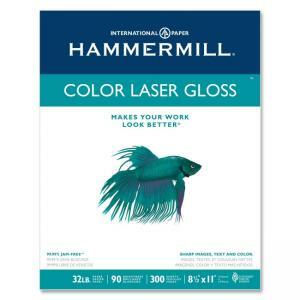 Color Laser Gloss Paper produces near photo-quality color documents. Heavier weight paper provides stability and no show-through. 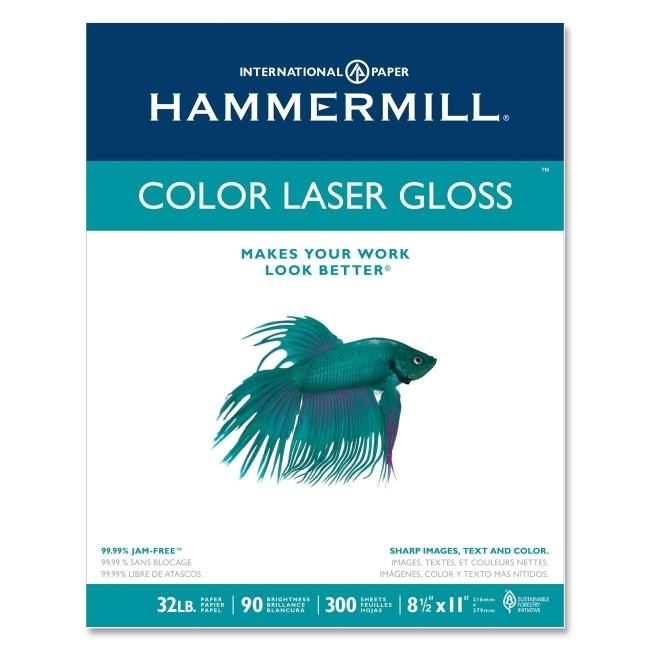 Ideal for short-run collateral printed on laser printers or color copiers. Acid-free. 32 lb. $37Southworth Ruled Fine Business Paper - Letter 8.50" x 11"
$32Southworth Premium Weight Business Paper - Letter 8.50" x 11"
$8Southworth Credentials Fine Business Paper - Letter 8.50" x 11"
$34Southworth Fine Business Paper - Letter 8.50" x 11"
$29Southworth Premium Weight Fine Parchment Paper - Letter 8.50" x 11"
$40Southworth Fine Linen Paper - Letter 8.50" x 11"